I received this book as a free review copy from Thomas Nelson Publishing as part of their Booksneeze programme in exchange for an honest review. The book is sold as A Husband-Friendly Devotional that Wives Truly Love. The implication here, and throughout the book, is that men are selfish creatures with short attention spans who need to be given short sentences to make them interested in reading. Sorry, but that was how I read it. It is visibly pleasing. It is a soft-cover edition with a genuine imitation leather cover that makes it pleasing to look at, and a stylish addition to my bookshelf. It looks great lying next to my bed. A lot of the philosophy resonated with me and my understanding of male/female dynamics. The essential point that men seek respect and women seek love is a true one I think, and is bourn out in Ephesians 5, and real life. It encourages couples to find their own method of doing bible study and devotion, rather than feeling guilty that they don’t do it a certain way. There are 52 chapters, and we are told to do them in any order. We are also told that it is okay to read them separately and discuss them together later. Where did I have a problem? It is theologically light. Most of the content is presented as vague pop-psychology and theories with bible verses stretched to “support” the idea. It portrays men and women as being very different, almost irredeemably different, and that we will never fully understand each other. It refers far too much to the authors earlier works, and conferences, and teaching series, and publishes theories. I found it hard to read in the absence of having read his previous works, and he talks about theories and ideas as if we have all read them before and attended a course. This book may work for some people, but I found it a little light on substance and patronising. If you are struggling with traditional devotionals, and want to try something new, maybe it will work for you. For myself, I plan to keep looking for something a little better. I received this book from Thomas Nelson Publishing, in exchange for an honest review. What did I like most about this book? Probable the honesty. It starts with a very real story about how Mark and Grace Driscoll came together, and the challenges that they faced for years in their marriage. No holds are barred, with frank discussion of adultery, abuse, lies and all manner of sin being put on the table. They speak from a perspective of not just a couple who read 187 books to prepare for writing this one, but also a couple who have lived every page. I loved the chapter called “Friends with benefits”, which has some very real advice on how to make your spouse your best friend, as well as the importance of doing that. The book had no new or profound insights for me, and did not teach me anything I did not already know. However, it made me think about a lot of issues of marriage and my relationship in a new way, or maybe just a deeper way. 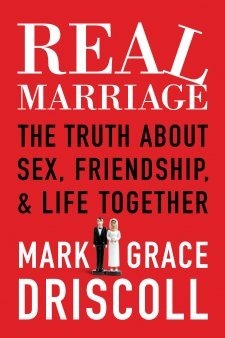 I would recommend it to anyone who has been married for years, and also to anyone who has been married for only months. It is even useful for singles and engaged couples in learning to prepare for the right attitude to marriage. There is a companion DVD and study series available, which I review here. I recently got my hands on this book through bookcrossing. Which is to say I got it a while ago, but only actually read it recently. 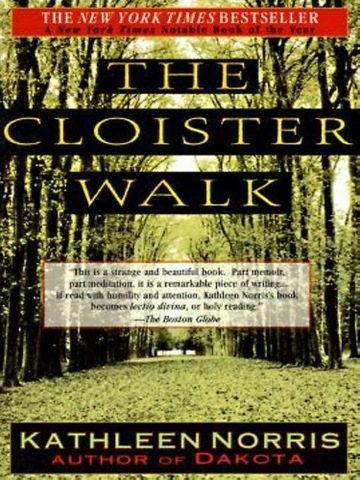 It is a mixture of reminiscence by Norris of her times spent at Benedictine cloisters, essays on religious figures, and meditations on spirituality and monastic life. It is laid out in a series of short essay-style chapters, with each one standing on it’s own, but also being part of the whole. I have always been fascinated by the contemplative and community life, particularly that of Benedictines. I loved the book, and really enjoyed grappling with some of the chapters. I think I am going to have to give this one a re-read or two before letting it free. I strongly suspect that I might actually be the last person alive to read this book. Possibly I have put it off for so long because I am not a great fan of hyped-up books. However three friends of mine have asked me what I think about it recently, so I decided that it was time to push it to the top of my To Be Read pile. I really don’t get the hype. 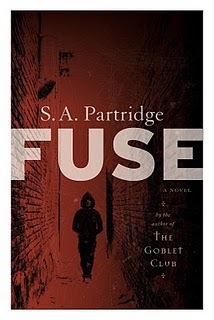 The book was fairly well written, and was vaguely reminiscent of Colin Forbes, with one critical difference. It needs to be edited. I think the 840 pages could have easily been condensed to 600, or less. There was far too much technical detail in some sections, and a lot of time was spent explaining background information that was critical to the understanding of the book. I understand that the book was translated from Swedish, and possibly I am attempting to judge it by different standards. However by the standards I did use it was cumbersome and convoluted. 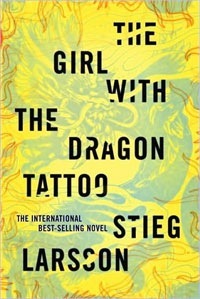 Larsson creates two very compelling main characters, in the form of Mikael Blomkvist and Lisbeth Salander, and he manages to get us to identify enough with both of them to make their adventures and trials relevant to us. However the bulk of the novel was driven by a spirit of “telling” as opposed to “showing”. There was too much explanation of what was going on in a situation, and not enough of letting us experience it. A decent book, and one I wouldn’t have regretted reading; but I can think of at least ten other books which did this story better. 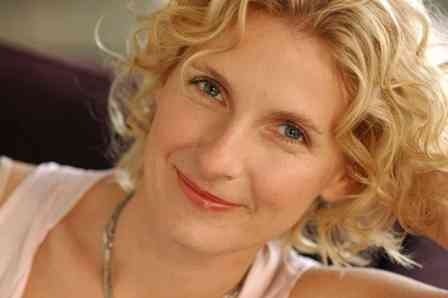 Sam is the narrator of Slam, Nick Hornby’s first attempt at Young Adult fiction, and tells quite a story. Like most (all?) Hornby novels, this is a tale about a man trying to learn to be a man. Except that in this novel, the man is actually a scared and selfish 16-year old skater with a pregnant girlfriend. I enjoyed the book, and it had many wonderful observations as only Nick Hornby can write them. The narrator is a wonderfully three dimensional character, as they always are. Hornby’s gift is to take a selfish and inconsiderate protagonist, and make you pity them instead of hating them. That being said, the rest of the characters were a little too stereotyped or flat for me. The pregnant girlfriend was whiney, Sam’s father is just a little too bloke-ish, and his mates are so thin their presence is almost needless. And I found a few plot devices jarring and unnecessary. Sam talks to his Tony Hawke poster, which offers him advice straight out of Hawke’s autobiography; and there are random flashes forward to the future where Sam gets to experience a day in his future. These both seemed out of place in the novel, and did not add anything to the storyline, except confusion. 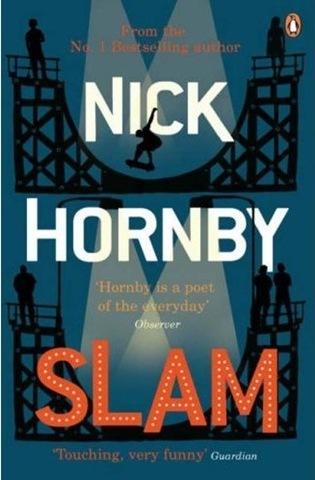 But it is classic Nick Hornby, which means brilliant and enjoyable. 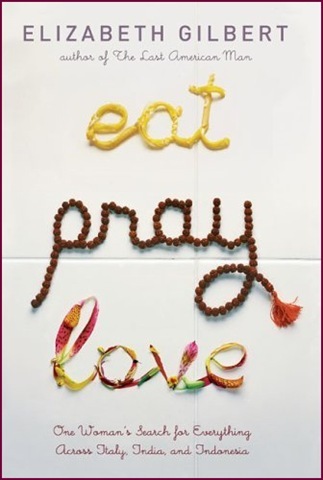 I recommend it without reservation. I hadn’t even heard of this book until my friend Moonblue left it with me a few months ago to read. So don’t worry if you haven’t either. The scene is set rather convincingly as Kendall Mullins is introduced to us as a misfit in a typical South African school. He makes friend with another misfit, Craig, and together they face the world. Except Craig has something more sinister planned for their tormentors. Things go very wrong, and Kendall ends up on the run from the police, and his family. He is accompanied by his older brother, Justin, and the two of them move from place to place. It is lovely to find a book with such a rich South African texture, without being overly stereotypical of SA culture. It could be set anywhere, but it is clear where it is set. As a work of Youth fiction, the book manages to avoid coming across as childish or patronising. The emotions and decisions are very real, and the language is simple, but effective. Well worth the read I think.